The Acquis team look forward to working with you. Our experienced staff provide a wide array of tax, accounting and consultancy services. We are trusted advisors to many of our clients and considered invaluable to the growth and success of their businesses. 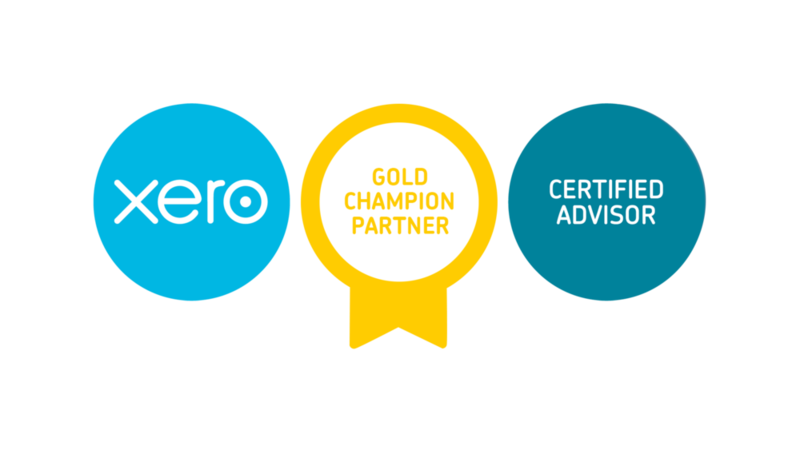 We will take care of your payroll, bookkeeping, year-end accounts, financial planning, migration to cloud based accounting solutions such as our favourite software, Xero. Plus the setup and training. Take a look at our services to get an idea of how we can help you too. We have been a satisfied client of AcQuis for over 10 years and can highly recommend their Payroll Bureau service. Since the incorporation of my company in 2017 I have been well looked after by Acquis. Their team of accountants and staff have gone above and beyond expectations in providing a first-class accountancy and advisory service. Acquis can be trusted to deal with all statutory requirements expected of a Residents Management Company, including production of Service Charge Accounts and Confirmation Statements. Their service is reliable, competitively priced and highly professional.